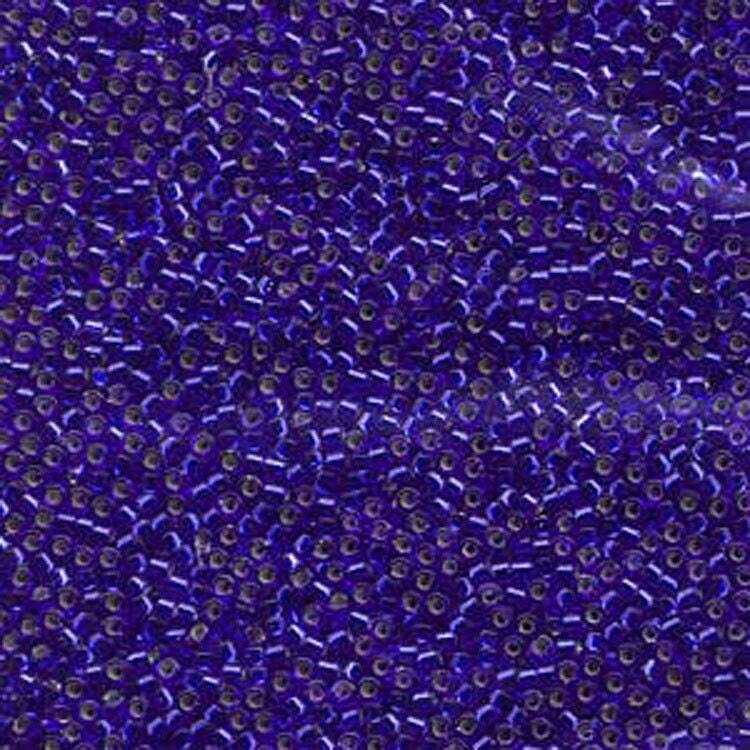 Silver Lined Sapphire Blue Miyuki Delica glass seed beads in a 7.2 gram tube. A must for every beader! Beautiful deep blue color! Exactly what I wanted. Thanks for the quick service!